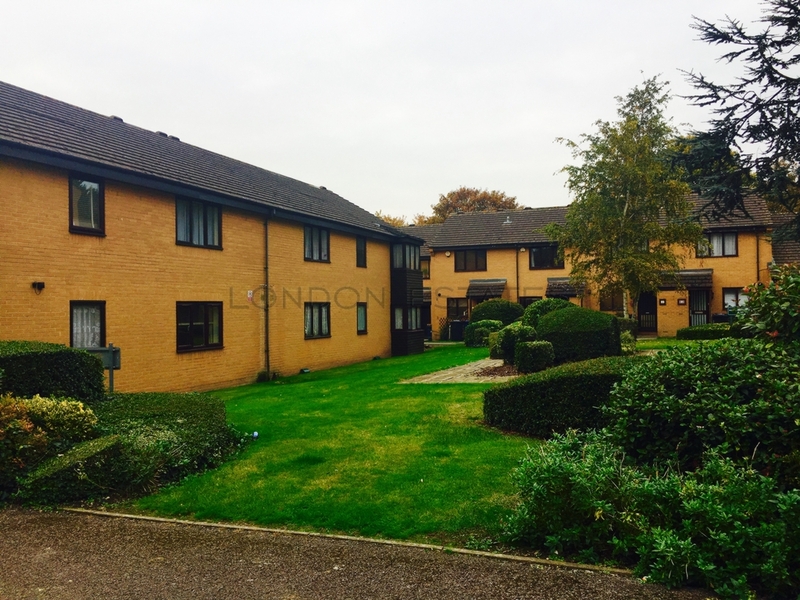 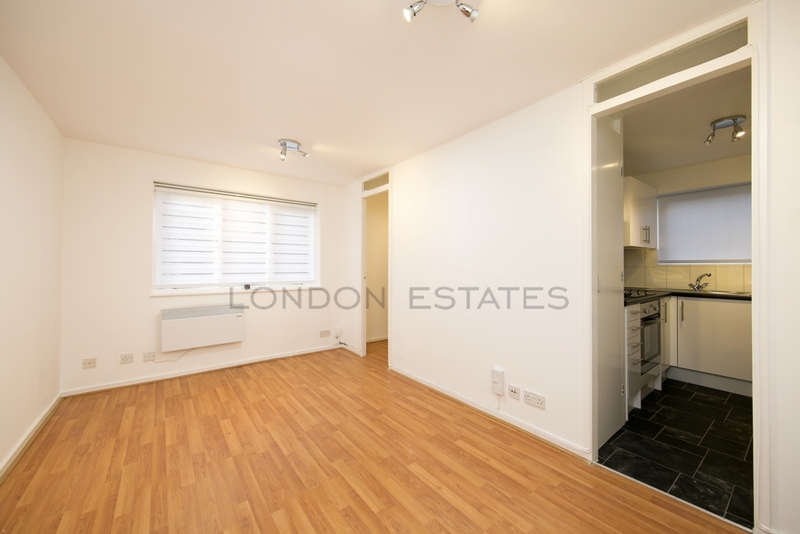 A bright and spacious studio apartment located in the ever popular purpose built Wilkinson Way Estate. 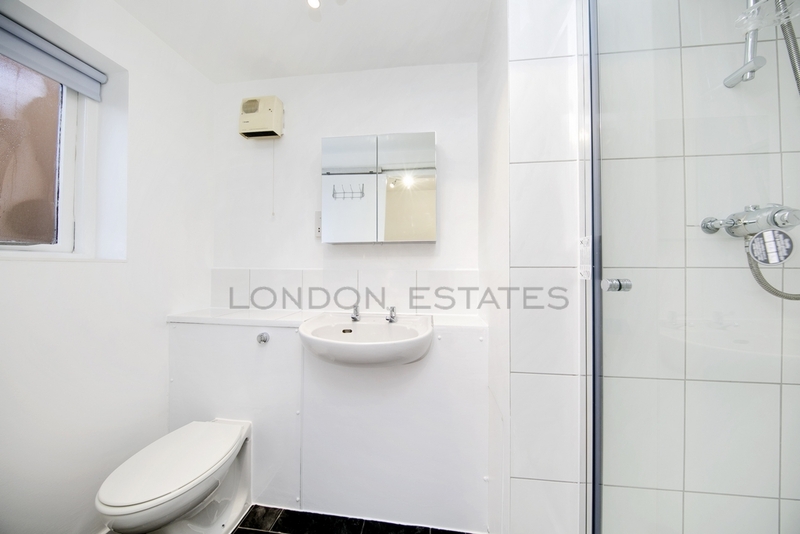 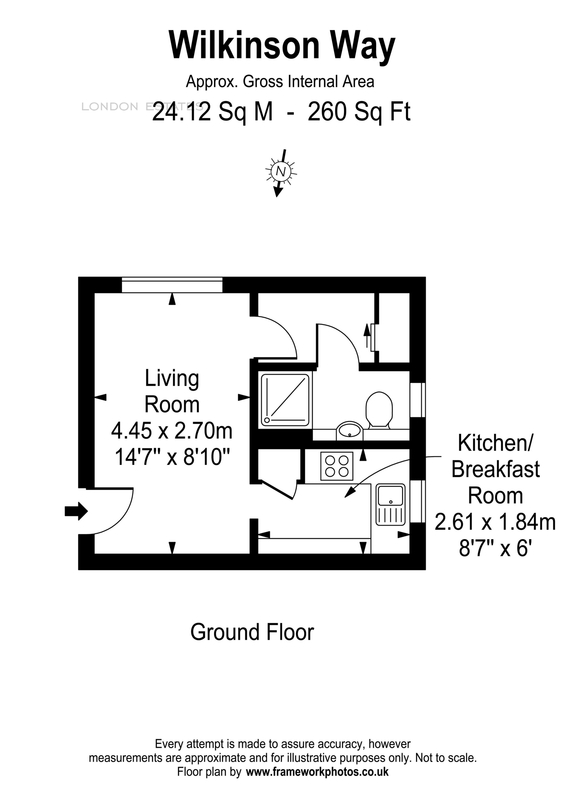 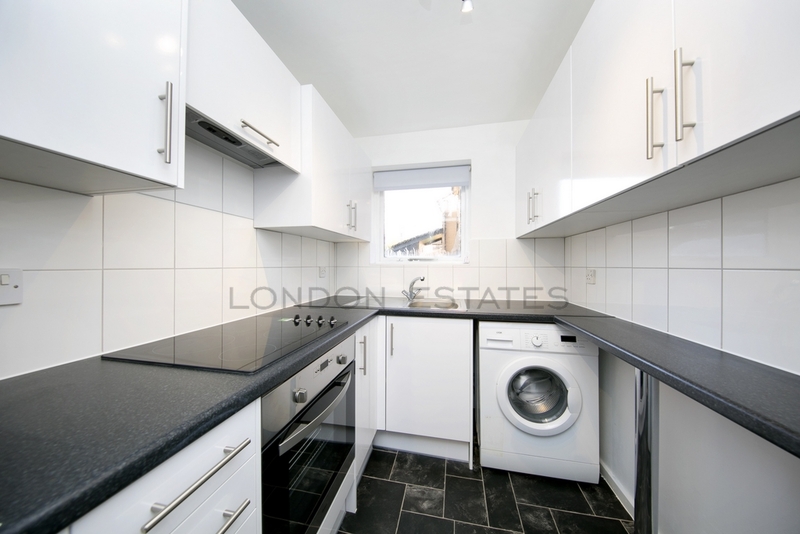 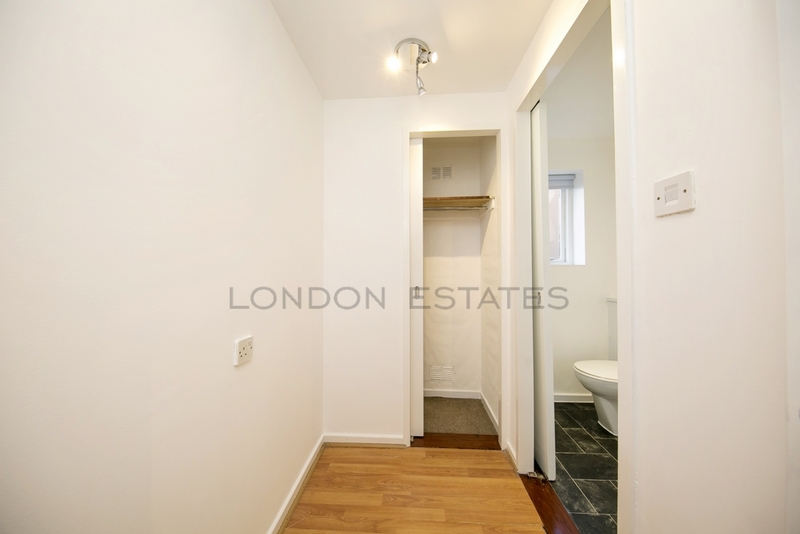 The property offers a separate kitchen, large studio room, separate shower room and ample storage. 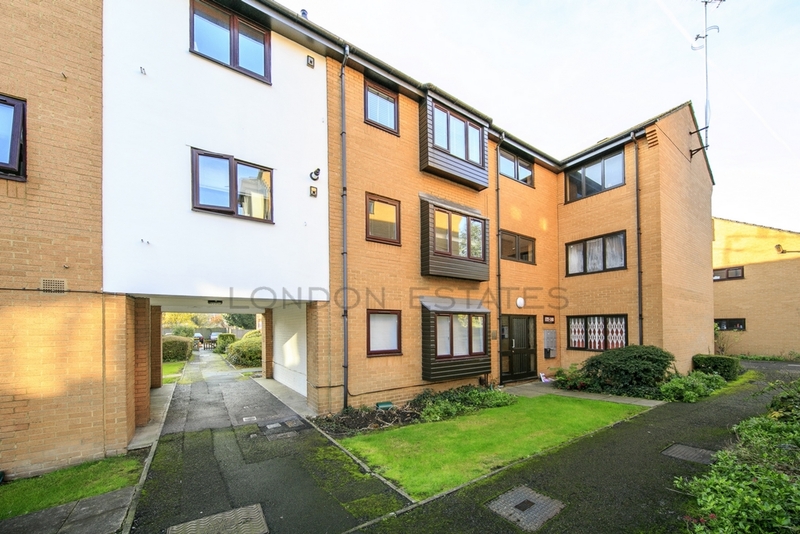 Located on the ground floor this apartment offers a quality location with good transport links at an affordable price.